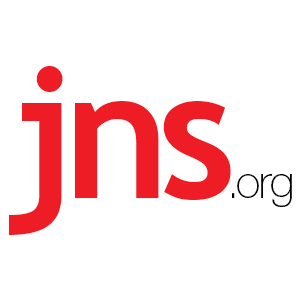 Hamas Leaders' Lives in Danger: Israeli Minister - Breaking Israel News | Latest News. Biblical Perspective. Gallant made the remarks a day after the deadliest day of clashes between Israel and Gaza since 2014. According to the Palestinian Health Ministry, 58 demonstrators were killed on Monday during violent border riots, including an 8-month-old baby who died after inhaling tear gas. More than 2,000 Gazans were injured in the riots, which erupted at several flashpoints. Gallant’s threatening remarks may be indicative of deliberations within the cabinet over potentially restoring Israel’s policy of targeted assassinations.